Featuring a 50/50 Draw, Silent Auction, and Door Prize! Contact a Board Member or Team Rep to buy your tickets! 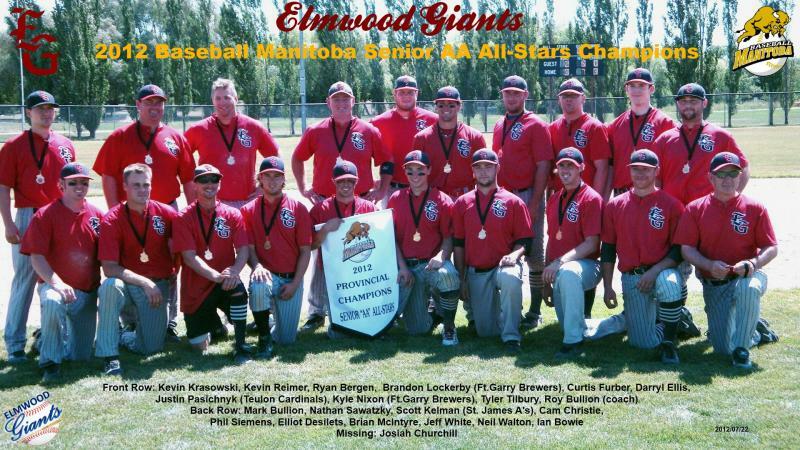 The Club Executive encourage the Giants family to keep up with developments led by the bodies governing baseball and sport in Manitoba. News can be found on their web sites.